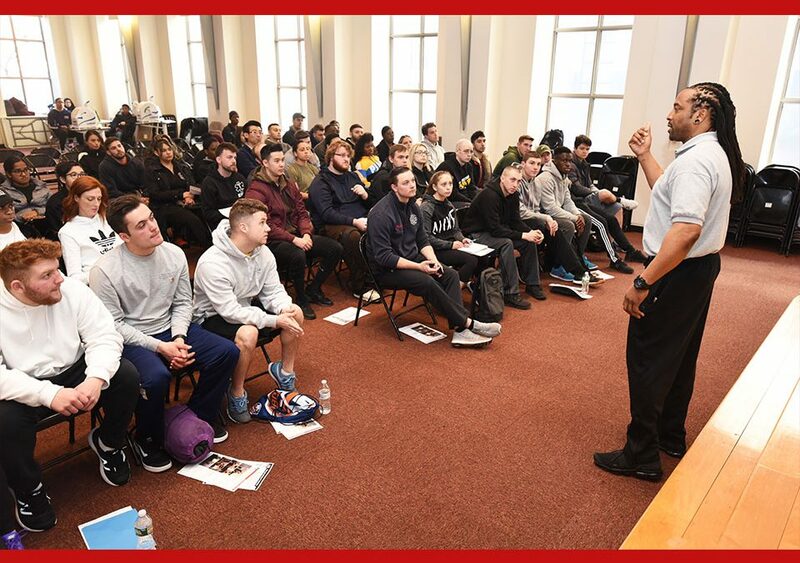 F or the first time in FDNY history, the Office of Recruitment and Retention launched a Physical Agility Test Preparation Program (PATPP) for EMS Candidates on March 23. Throughout that afternoon, our Headquarters in Brooklyn was bustling with Exam #9014 Candidates as part of the program’s first-ever Information Session. 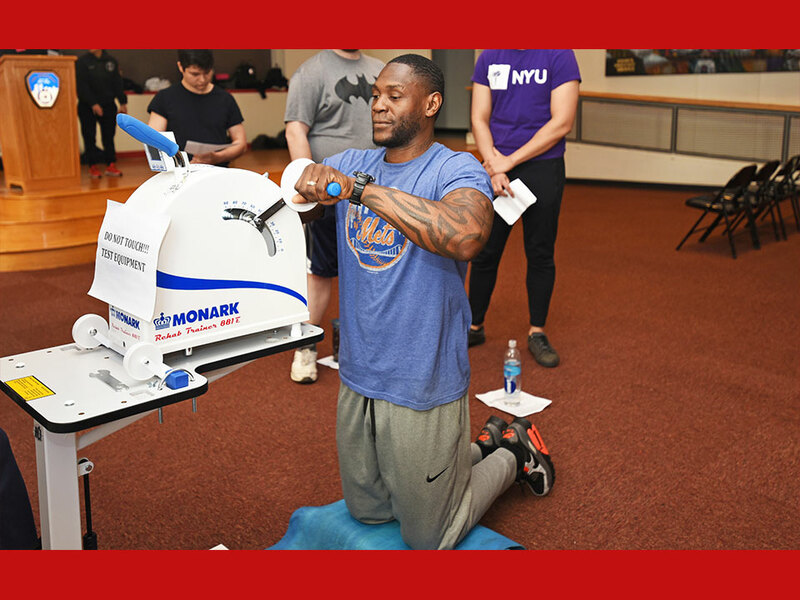 In addition to meeting our EMS Recruitment staff and learning more about the EMT hiring process, the candidates also completed initial fitness assessments to help get ready for this new career beneficial program. 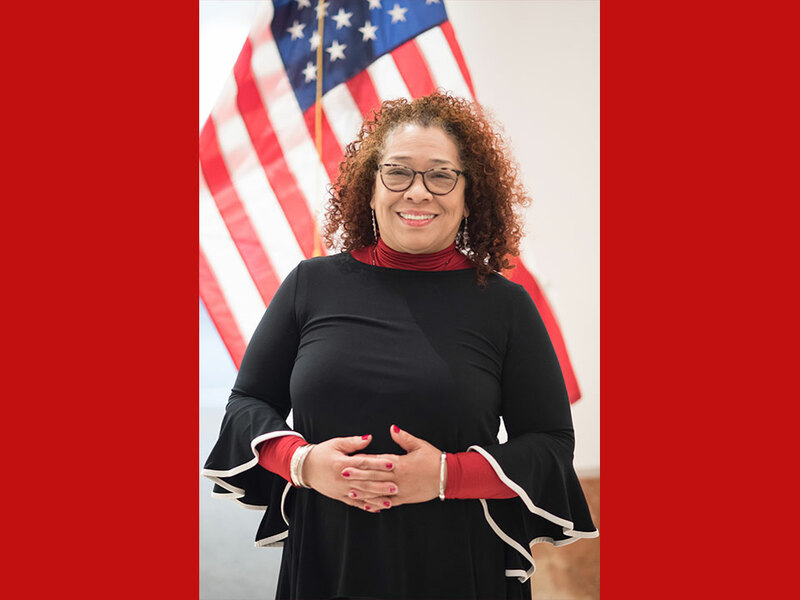 The free training, which will feature fitness workouts, will give candidates the opportunity to practice the physical exam before they complete the official test at our EMS Academy at Fort Totten in Queens. As part of the Information Session, EMS Candidates completed initial fitness assessments. View more highlights from this historical event here. 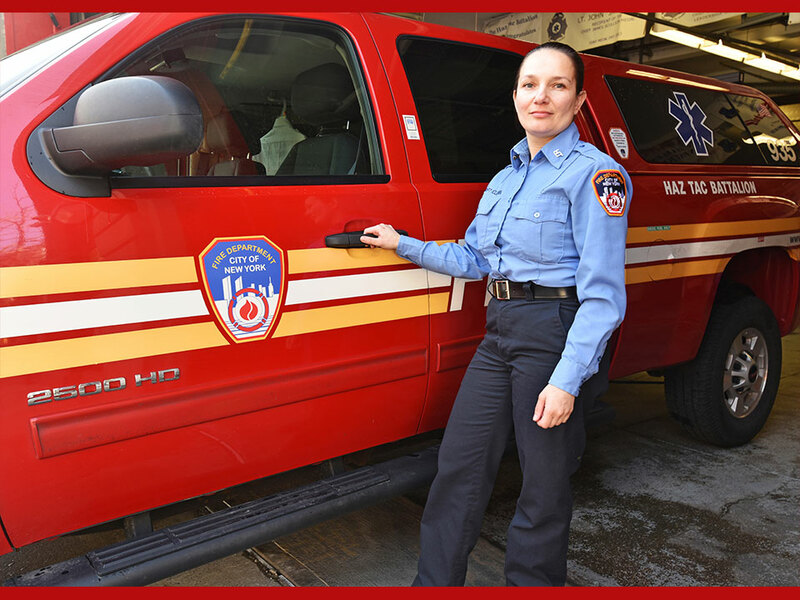 Learn more about the EMS physical exam here. 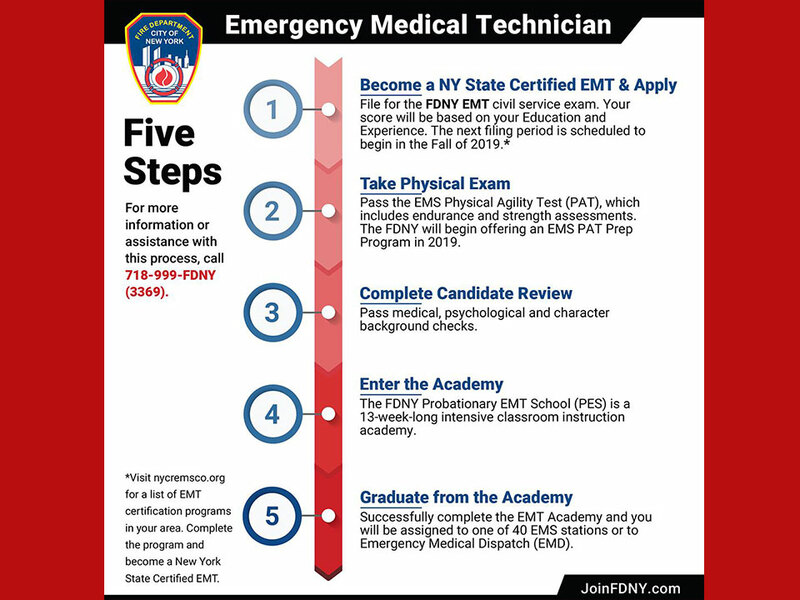 For more information about this program, please call (718) 999-FDNY (3369) and our EMS Recruitment members will gladly assist you.